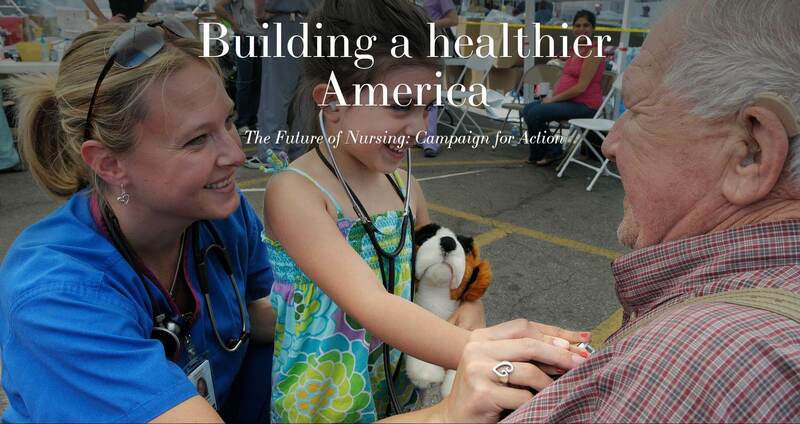 In June and July 2016, the Nebraska and Tennessee Action Coalitions co-hosted gatherings devoted to nurses’ roles in building a Culture of Health attended by nearly all 51 state-based Action Coalitions. Over two days each in Omaha and then Knoxville, the Future of Nursing: Campaign for Action teamed with its state affiliates and their sponsors to better understand how the goals of nursing and a Culture of Health fit together, and how Action Coalitions can collaborate even more to produce good health for all. A welcome from the Nebraska Action Coalition director. A welcome from the chair of the Tennessee Action Coalition Board of Directors.